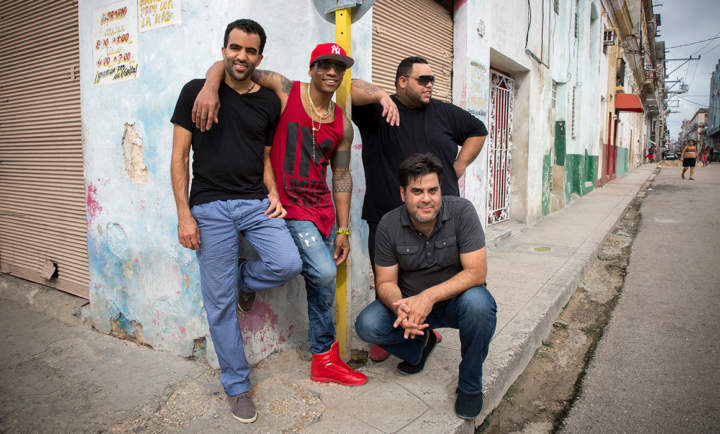 Following his group’s rousing performance at the Overture Center’s Capitol Theater two years ago, Madison Latin jazz fans can now see and hear Pedrito Martinez’ high-energy band in the intimate setting of the Memorial Union Play Circle. Hailed by NPR as “both a cosmopolitan entertainer and an authentic folklorist,” Cuban percussionist and rumba aficionado Pedrito Martinez finds links between the old and the new. The PMG serves up a versatile sound that combines traditional genres like Afro-Cuban jazz with more contemporary styles of hip-hop and funk.